A large collection of 700 professional Typography for free and free of copyright. Each typography is the big part or the fundamental in a design that we plan to make. In the network there are plenty of free sources to download to our liking, but most are not complete or we find it in basic mode and without all the necessary characters to complete our design. Thanks to these free fonts without copyright, you as a creative, you can carry out your projects that you have planned and what better if they have a variety of sources that you can choose and choose the right one so that it can be combined with the colors and shapes of a design that we plan to perform. The following free sources are hosted in a single link, with a weight of 250MG and that way we can make our download very fast. 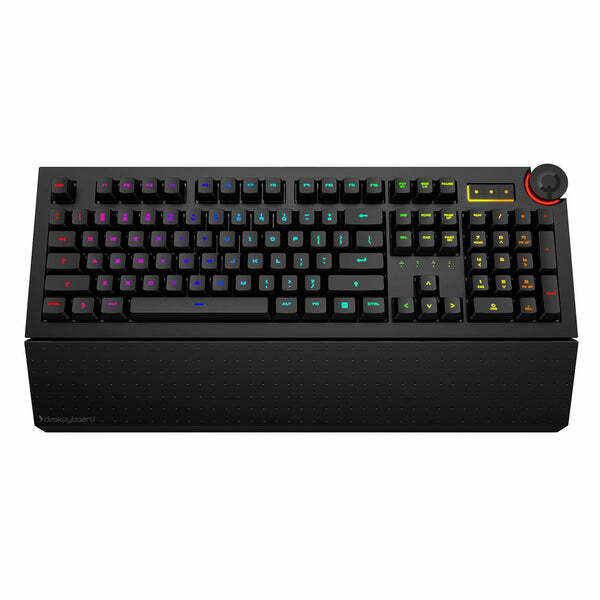 Das Keyboard 5Q is the world’s first cloud-connected RGB mechanical keyboard and the evolution of keyboards into an informational dashboard. This smart open API keyboard allows you to receive and display any information you like on one or more keys. Compatible with IFTTT and Zapier. We know that these resources for creatives will serve us at any time that is why we publish it for free for all of you. Do not forget to share as that way they help us and encourage us to keep uploading more educational and creativity material for free. ¡Esta Modelo Esta Dando De Que Hablar!